The Art and Soul Traders founder, Mark E.W Lewis is a visionary mural artist, who at the age of 21 was responsible for the first business of painting designer satellite dishes, presenting Prince Charles with one disguised as his High Grove home at the NEC trade fair, which resulted in National press coverage, Sky TV, Radio and articles in European magazines. After building up extensive recognition and requests for his murals along the South coast of England, in 1997 Mark initiated The Art & Soul Traders group, primarily to provide the means for the development of artists and the community at large but also to create one of the largest murals on the South Coast. This vision came to fulfilment in 1998 by the production of the ‘Strand City Map’ mural. A 60 x 50-foot map of Portsmouth, painted on the gable end of a building on the Strand junction, Southsea. The mural took a year to complete with some help from the local community and was unveiled by the Lord Mayor subsequently winning the ‘Best Landscaping’ award in 1999 from The Portsmouth Society. 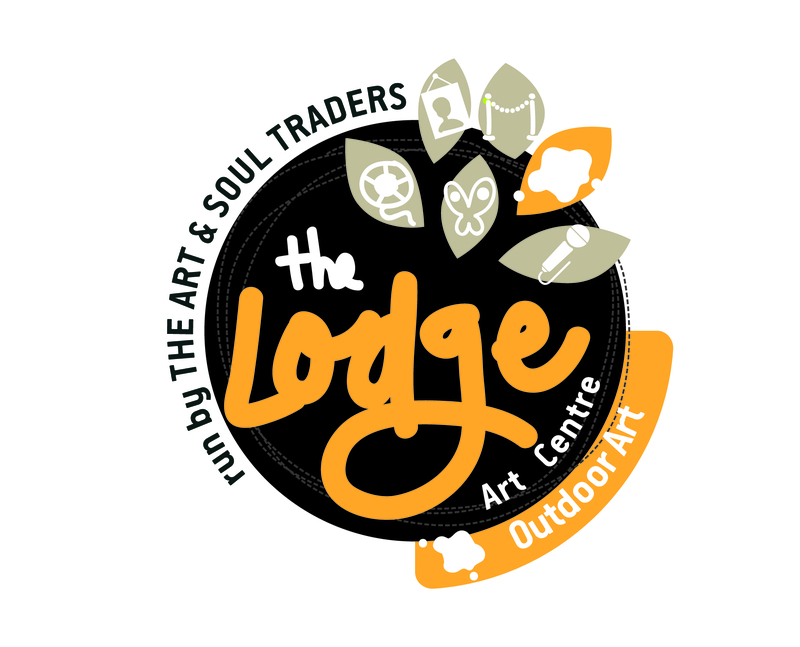 The Art & Soul Traders continued to evolve, establishing a premium position as leading muralists, embellishing principal areas of the city with giant and colourful murals, gaining respect locally and regionally in the process. 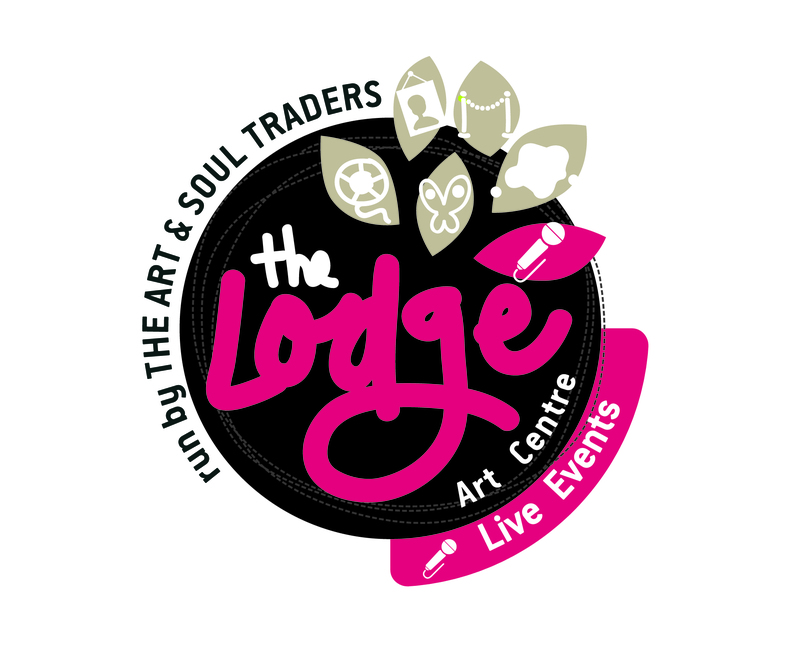 The Arts Lodge was Portsmouth’s cultural hub for 17 years which organically developed into an extensive independent and primarily volunteer-run community arts centre. Whilst creating over £4 million for the City including the micro businesses, commissions, community development, volunteers hours and funding. 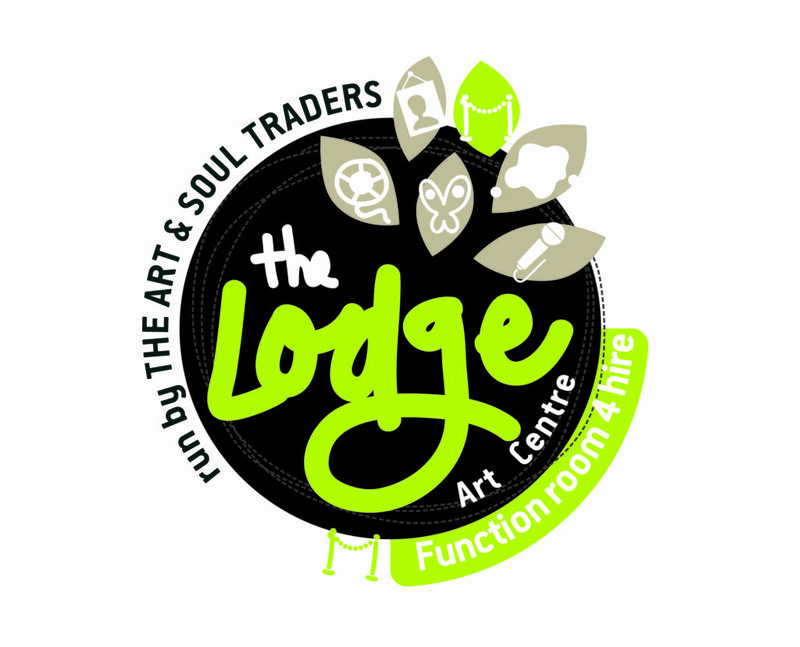 The artists and band of volunteers affectionately called the ‘Artful lodgers’ proactively help not only to enhance the quality of lives in the community but also promote equality, diversity, community learning and much more. The old gatekeeper’s lodge in the idyllic award winning Victoria Park has seen innumerable transformations since it was built over one hundred years ago in 1878. The lodge fell into desolation in the early 1990’s and was left relinquished after 2 fires. Recognising the potential for this building, Mark Lewis secured a £50,000 capital grant (for building, no wages) from the SRB (Single Regeneration Budget) and £10,000 from the city council (landlord) in the year 2001. The Lodge was then elevated from the embers by ‘Project Phoenix ‘with the help from dozens of enthusiastic volunteers. Whilst winning the best restoration award from the Portsmouth Society in 2003 unveiled by Lord Mayor Tom Blair since then the Arts Lodge attracted much attention from the cultural and volunteer sector yet also from the media locally and regionally. We proved that you can run a successful self-funded Arts Centre for many years run entirely by volunteers offering hundreds of free activities, new employment, and worthy opportunities. It was home to a gallery, fair-trade café, multi-media suite, studio, office, workshop and licensed bar situated in its enchanted private garden. 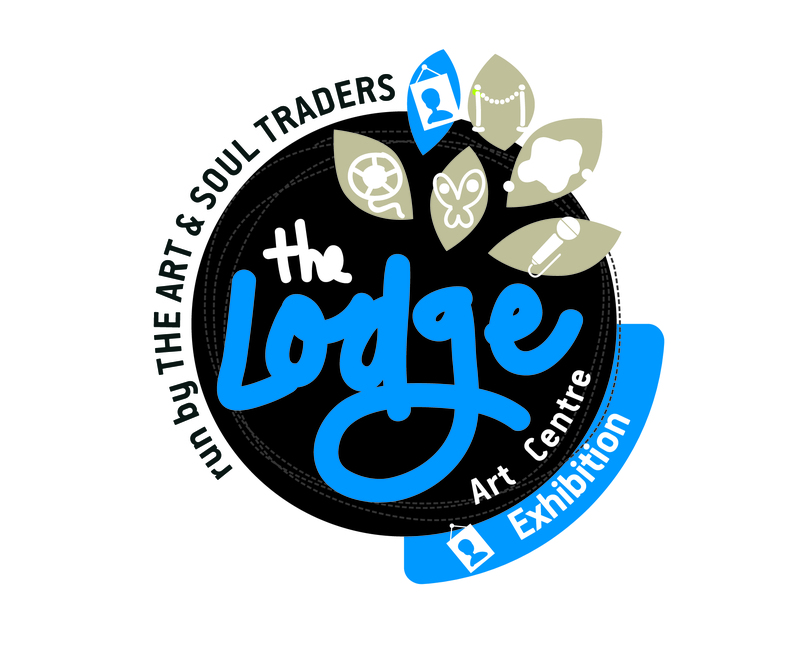 With disabled access and toilet, broadband throughout this quaint little gatekeeper’s cottage really has been transformed into a state-of-the-art creative hub and one of the most unique venues on the south coast with various organisations lovingly replicating our model and ethos. Over 20 years we have undertaken many creative public art projects, events, festivals, courses, workshops, training and consultancy work reaching in excess of 70,000 individuals in these various activities. Over this period we have undertaken over 70 major community art projects involving over one thousand adults and young people, 85 artists whilst our projects or events have been unveiled by 15 different lord mayors. Most of these artists we have employed have had little or no prior experience, this gave them the opportunity to work with and learn from respected and experienced artists and workshop facilitators whilst drawing a living wage. One past commission was from Portsmouth University Science and Technology department where we employed 14 local artists to undertake 32 canvases to adore two floors and hallways in the university building. The unveiling day was held at the university with the artists, university staff and opened by the Lord Mayor. We also worked recently with our local council transport department on the Trafalgar Gate link Road (TGLR) where we painted 5 panels along the new road and worked with the local school on the last panel, Princess Ann unveiled this project. A number of our projects have been aimed at involving the young people of local communities in the regeneration of their areas. An example of some of these projects would be the Strand mural, Buckland stairwell project, Solihull House regeneration scheme, Waterlooville subway, Holbrook Gosport, Havant Arts, Farmside Gardens in Hilsea to name a few. Whilst working closely with local councils including leisure, housing, social services, parks and recreation, youth services we also work with various young peoples organisations such as Motiv8, Connexions, Children’s society, YMCA, PYOP, Warrior project, Art Asia, Rainer City training. We also work with many housing associations to tackle anti-social issues in disenfranchised communities around the Hampshire region including Swaythling Housing Bognor, Portsmouth Housing Assoc, Hermitage Havant, and Portsmouth City council housing dept. 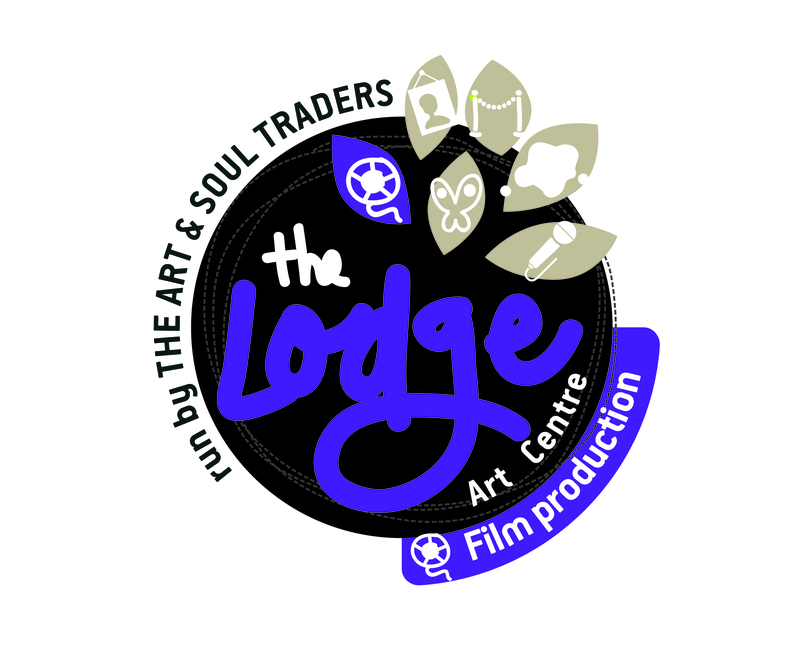 We have made to date 15 short films of our art projects and events some with our in-house film company who started their business at the lodge in 2003. Since then they built up a reputation in documenting social issues and facilitating workshops and courses. We were involved in the original draft of the Portsmouth Cultural Strategy back in 2003 where we hosted and organised the meetings which were implemented within the city councils agenda. 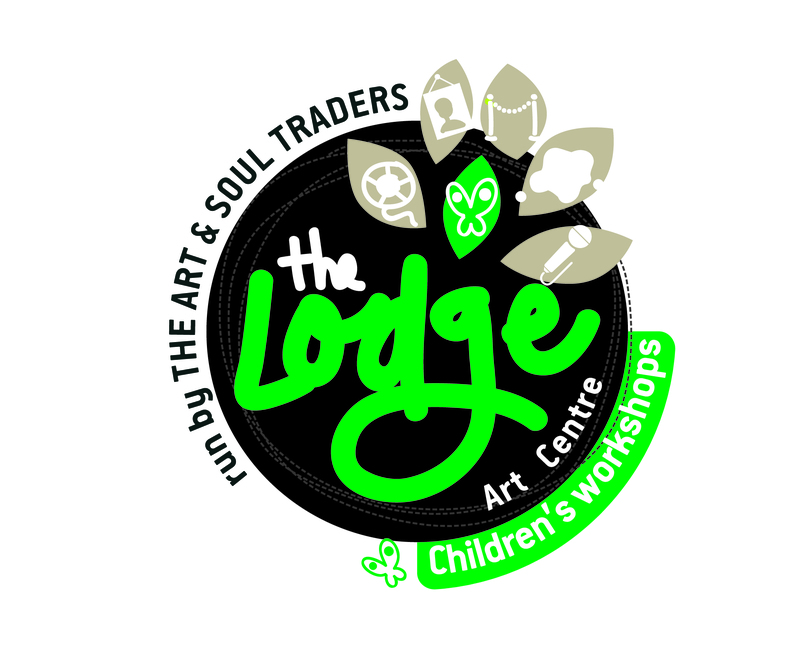 We have provided a range of children’s workshops in a variety of arts media such as arts and crafts, mural painting and film. An example of one of these would be the free Creative-Christmas-Present workshops where 65 children and adults were given the opportunity to make personal presents and encouraging people to avoid unnecessary spending at Christmas. The summer months were perfect to run all kinds of paid workshops in the park as you have a captive audience sometimes over 400 people in the park at any one point. This made it easier to decide on that day if it is sunny to offer face painting services or arts and crafts workshops. We helped initiate ‘Art in the Community’ which went national for the Learning Skills Council (NLDC) adult learning courses in creative computing, community film-making, web design, and community radio broadcasting, in fact, it became so successful that we need to hire larger premises just to host these courses. ‘Aim Higher’ has also funded our adult learning courses in creative computing, introduction to art and music production. We have provided a consultancy service to many organisations including schools, arts organisations, Students, community groups and individuals. We have helped many individuals back into employment and at one point had more people on InBiz than the local job centre. The organisation has blossomed over the last 20 years into a resilient, innovative initiative with over 200 local and European volunteers giving their time and energy clocking up over 70,000 hours and another 70,000 voluntary hours from Mark Lewis. We now have a solid, concrete, foundation forged through our volunteers dedication and support from our wide network of contacts, associates and supporters. We have worked very hard over the past years to put in place all our procedures, policies, legalities, programs and finely tune our constitution and restructuring into a CIC co-op and now we are ready to move on to the next stage of taking on a new building from the local council and to secure its use for the community for generations to come.